This Forgefix Sanitary Fixing Kit is extremely easy to fit with push-through fixing. 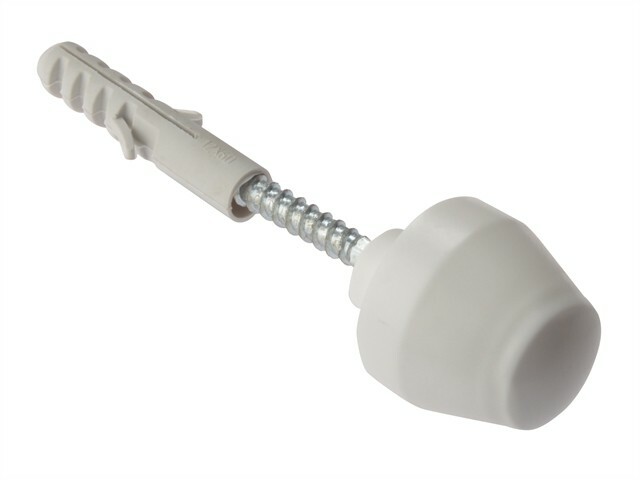 The edge of the plug cleanly closes off the drill-hole in the porcelain and enables the cap to snap fit securely. The zinc screw with hexagon and part flat shank enables straight forward installation. The Fixing is strong and reliable and the decorative caps leave an attractive, clean finish. Designed for fixing sinks and basins.